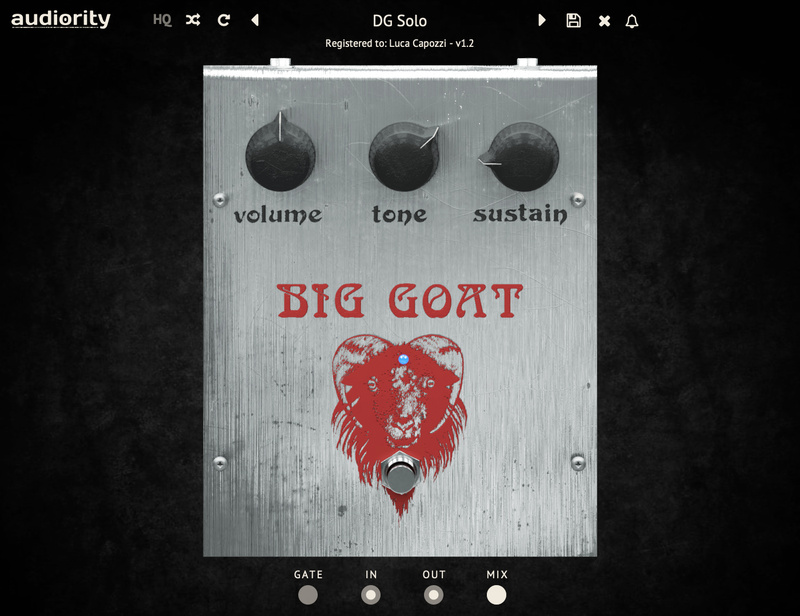 Analog Modeled Vintage Distortion Plugin. VST, AU and AAX. 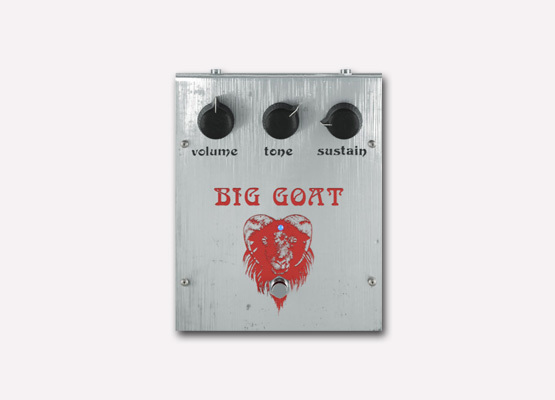 Big Goat is an analog modeled simulation of one of the greatest fuzzbox ever made in the mid ‘70s and used in countless records. 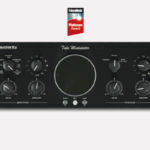 The signal passes through 4 cascaded amplifier stages, where 2 of them are clipping stages. 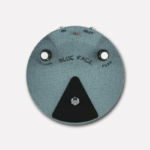 The result is a sustained fuzz, very rich in harmonics, with a unique tone.